Salt on the Pier is the only cafe, bar and restaurant in Christchurch that’s on the pier. 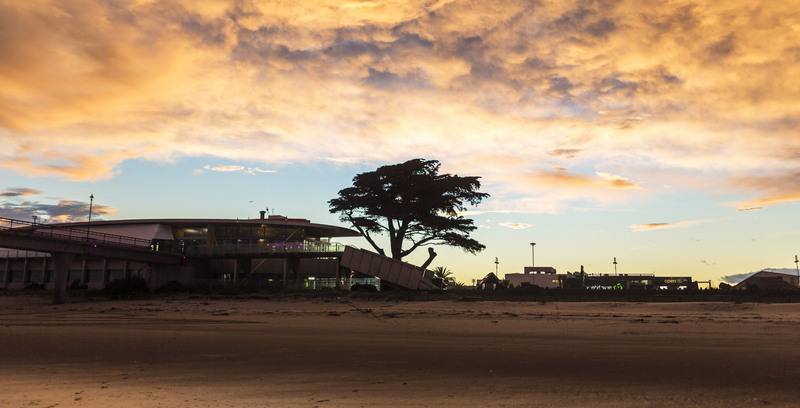 It’s location is unique to Christchurch in that the Pacific Ocean is literally on its doorstep, not to mention the stunning coastline, ever changing landscape and of course the New Brighton Pier which is becoming world renown. Salt on the Pier’s cafe, bar and restaurant provides the perfect atmosphere, be it a romantic dinner for two, a corporate brunch, luncheon, dinner or weddings or for any other functions. 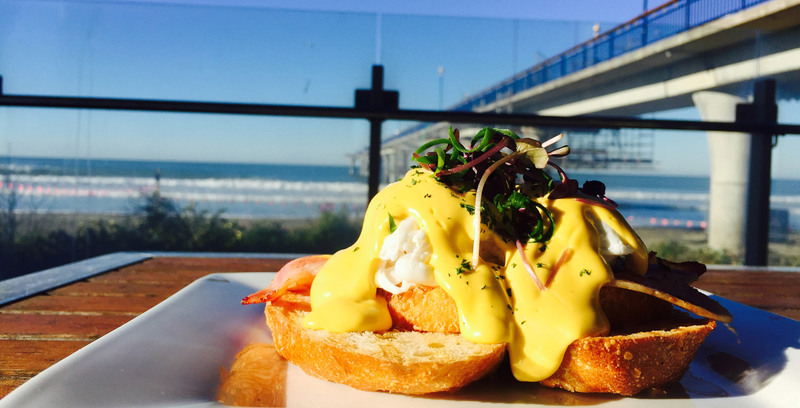 Dine inside or take advantage of the waterfront views of the Pacific Ocean by relaxing on our cozy outdoor deck. 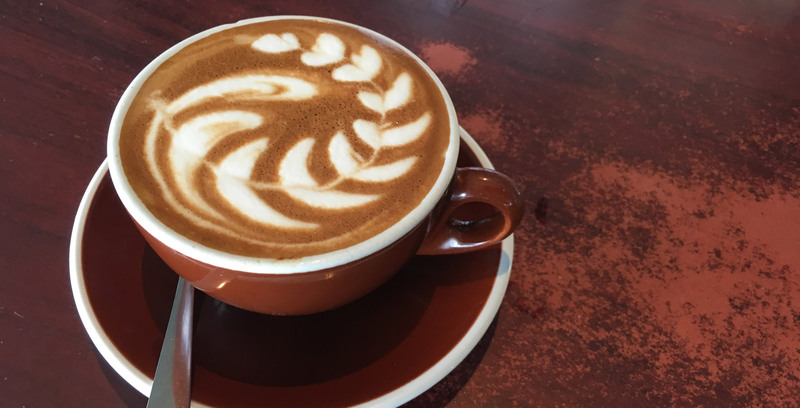 The “Salt on the Pier” Cafe caters for all, a scrumptious Brunch and Lunch menus are available as well as our gourmet deli cabinet which locals confess to being the best in town. All this inclusive of being fully licensed providing an extensive list of, beer wine and spirits, non alcoholic beverages such as milkshakes and smoothies to cater for all ages and tastes. To compliment our venue the professional team at the ‘Salt on the Pier’ pride themselves in ensuring that your experience exceeds your highest expectations. The perfect compliment to dining at Salt on the Pier is a stroll along the New Brighton Pier which access can be provided at all times. Our establishment has got a cafe in the downstairs and a restaurant in the upstairs. 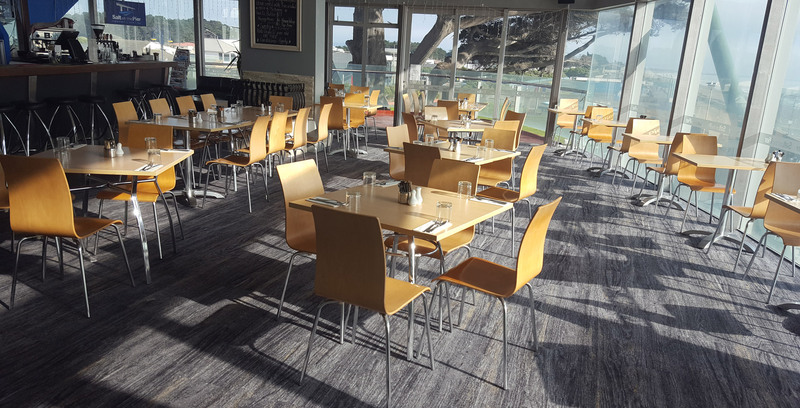 Salt on the Pier has an extensive range of breakfast, lunch and dinner items to choose from both Cafe and Restaurant. We have a special Christmas Lunch menu available. Please Enquire by sending an email. thanks.